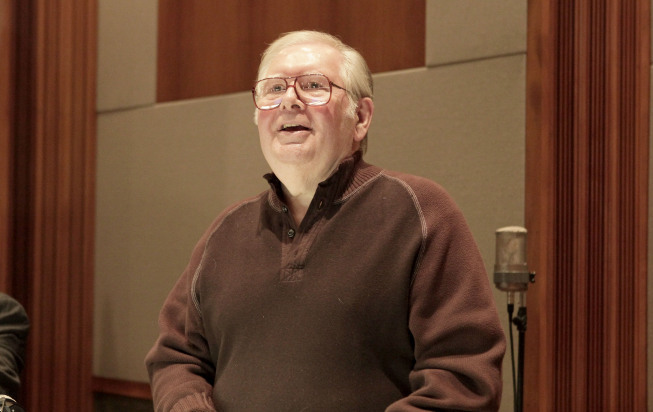 Alf Clausen, long-time composer for The Simpsons, has reportedly been fired from the show after 27 years composing music for the show. According to an article published by Variety, Clausen received a call from producer Richard Sakai who told him they were looking for “a different kind of music” for the show. Clausen joined the show back in season 2, first composing for the original “Treehouse of Horror” episode. He has since gone on to score over 600 episodes of the show. Clausen has won two Emmy Awards and five Annie Awards during his tenure on the show. It is so sad and unfair….After all those years of work… I liked a lot his work..